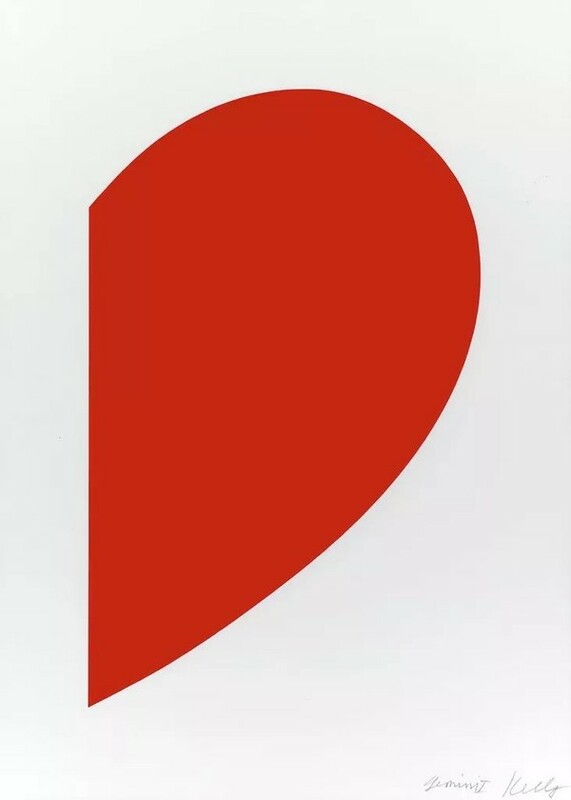 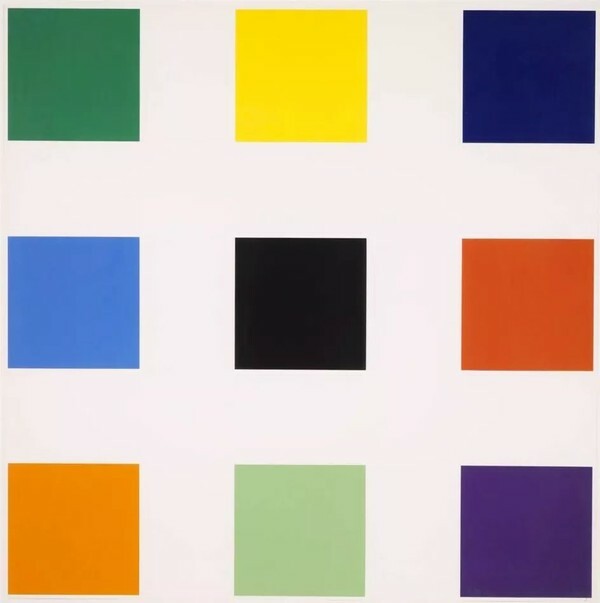 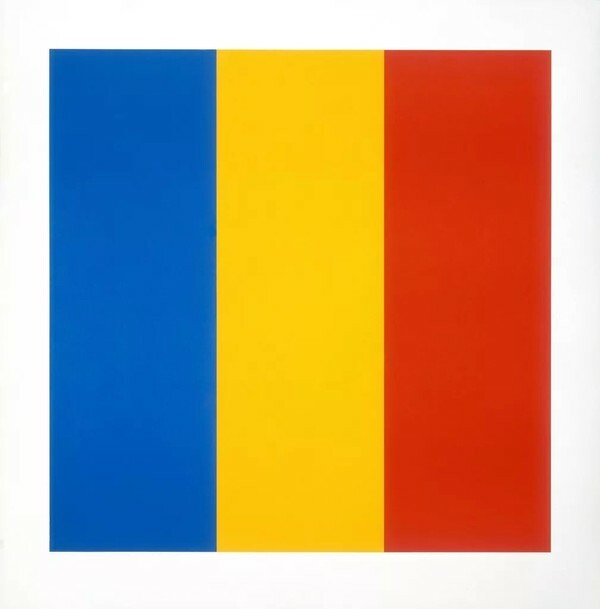 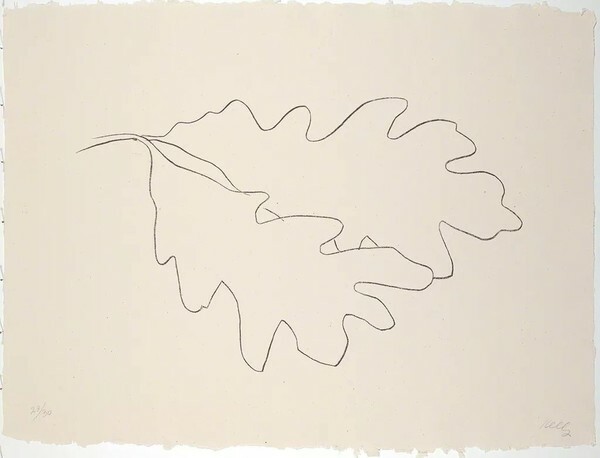 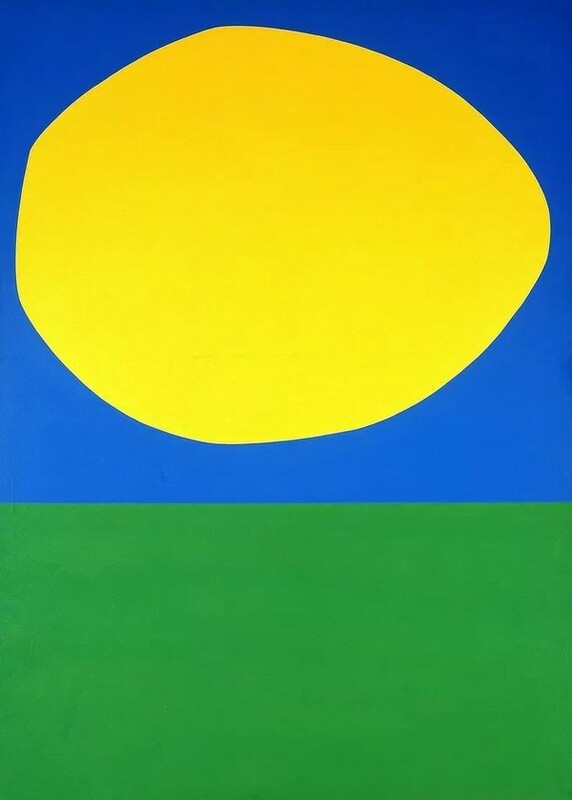 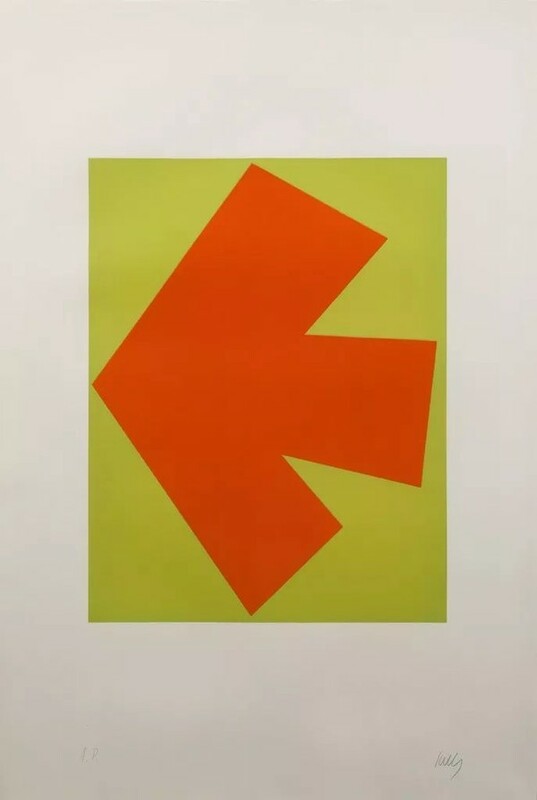 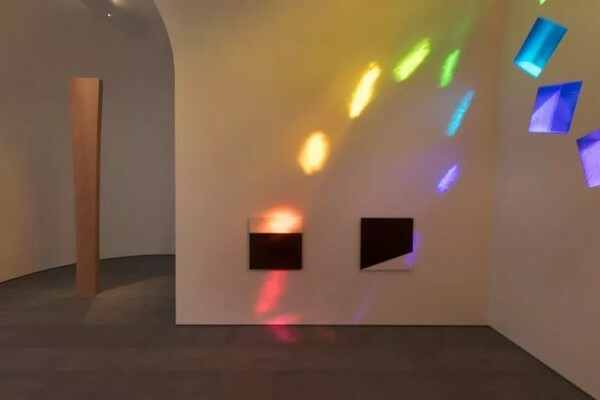 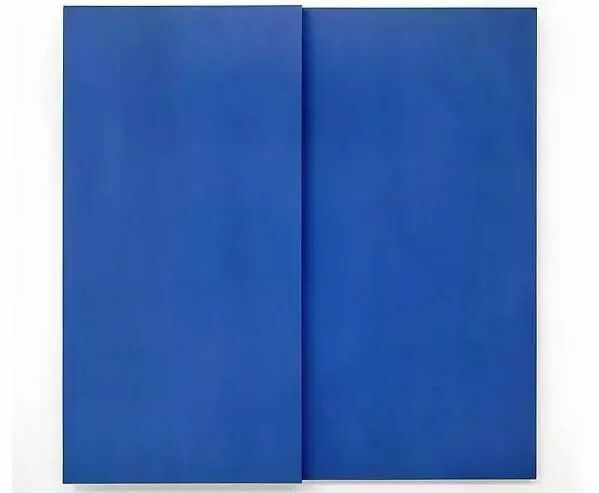 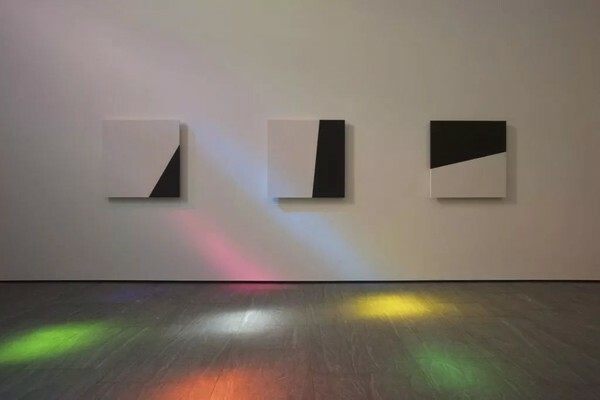 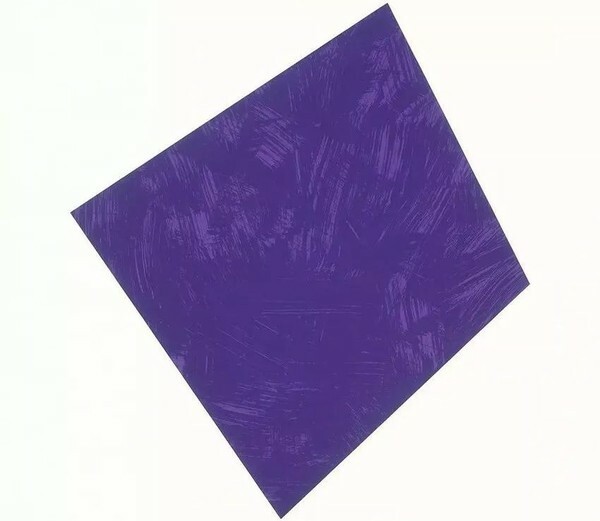 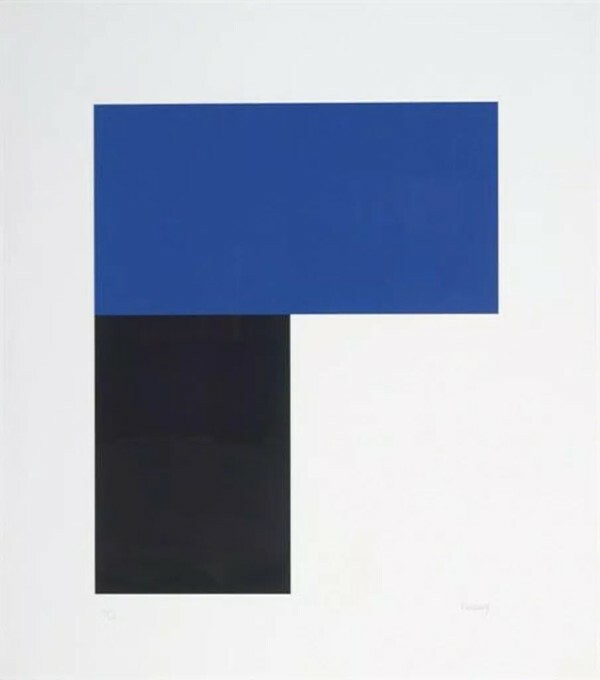 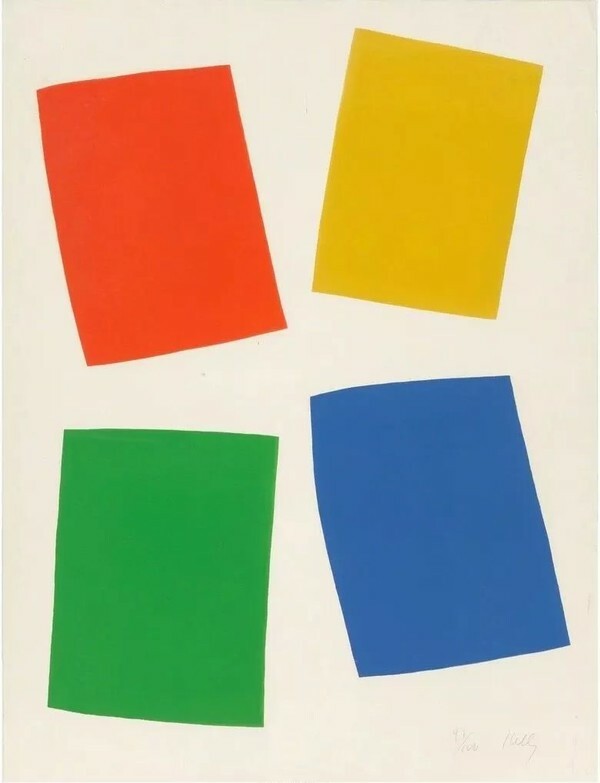 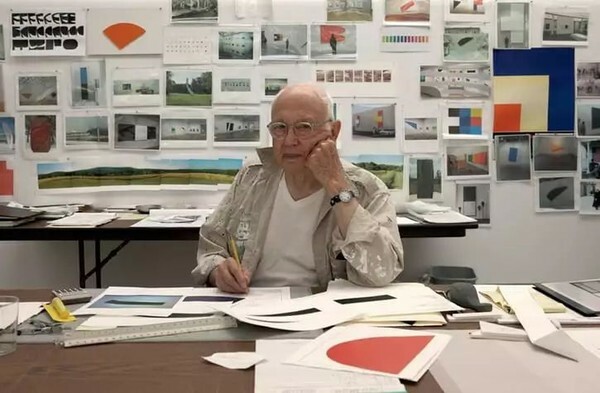 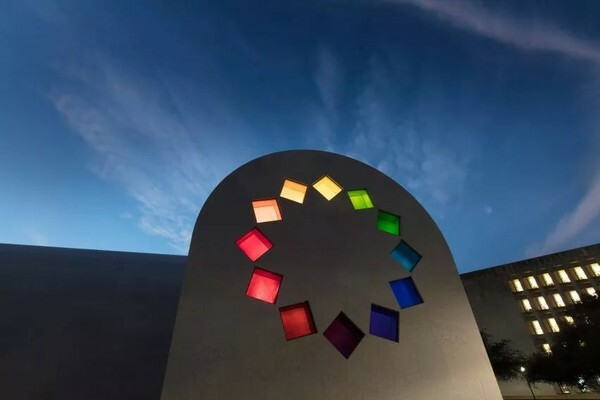 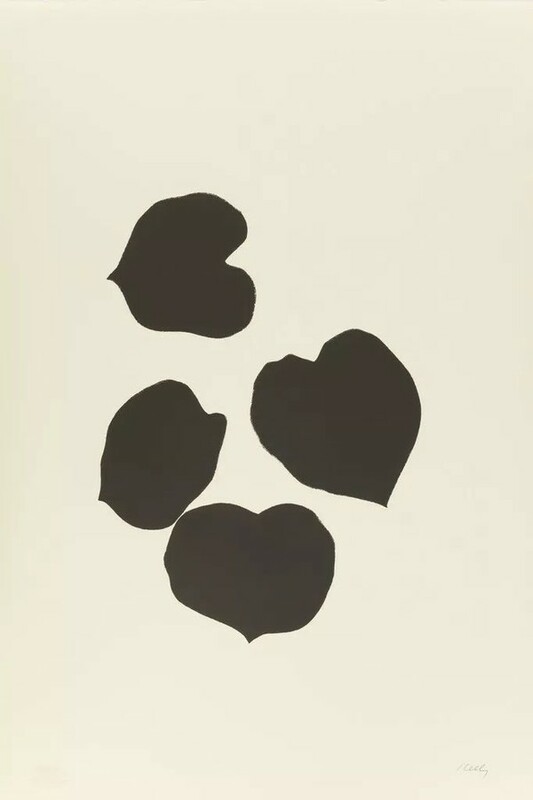 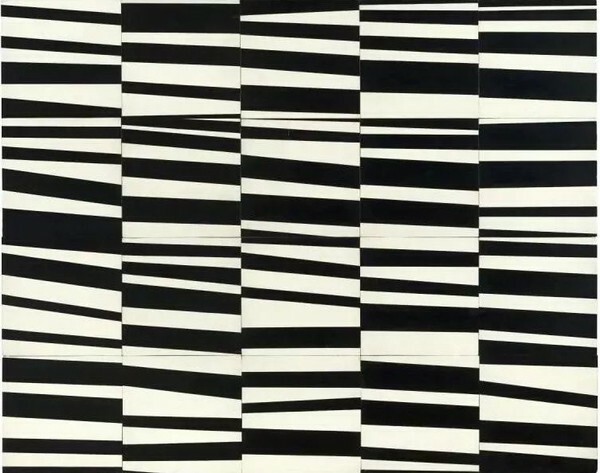 埃尔斯沃斯·凯利《奥斯汀》，2015年 © Ellsworth Kelly Foundation. 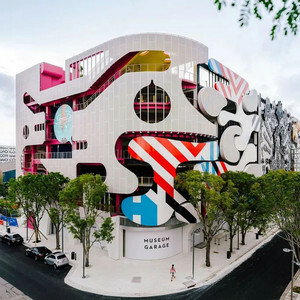 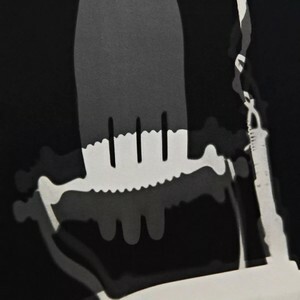 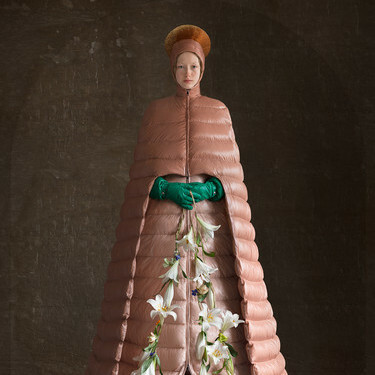 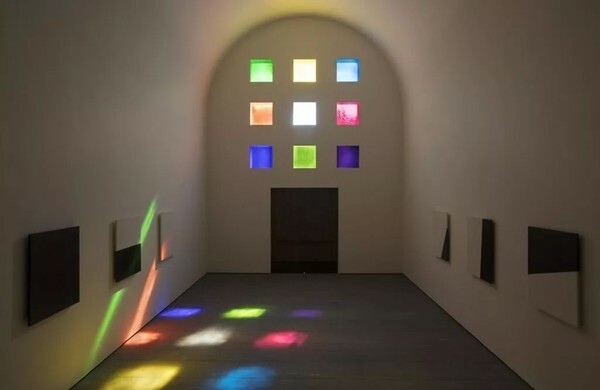 Courtesy of Blanton Museum of Art, The University of Texas at Austin. 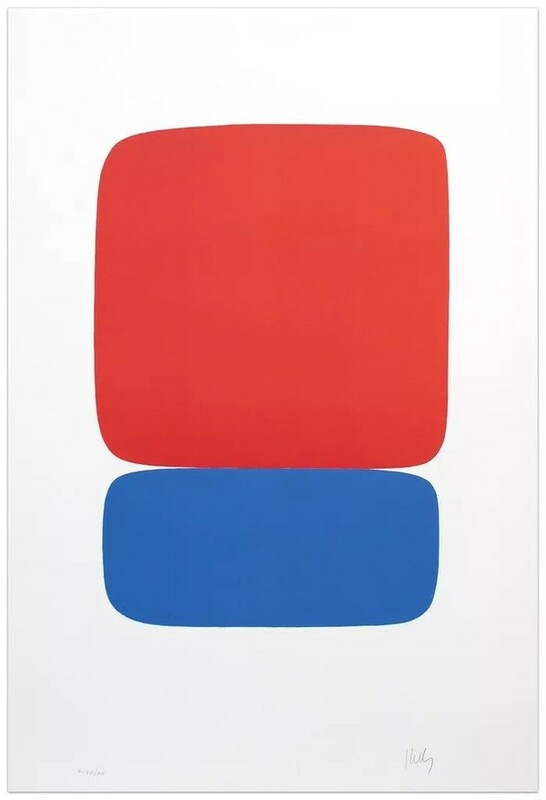 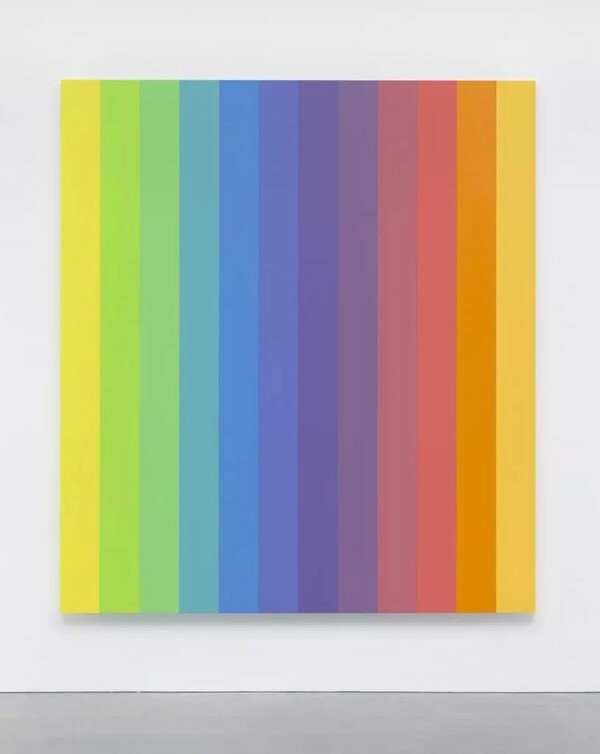 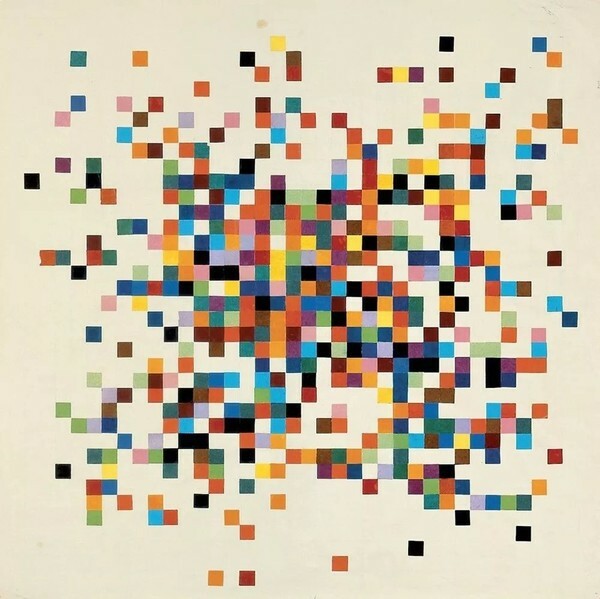 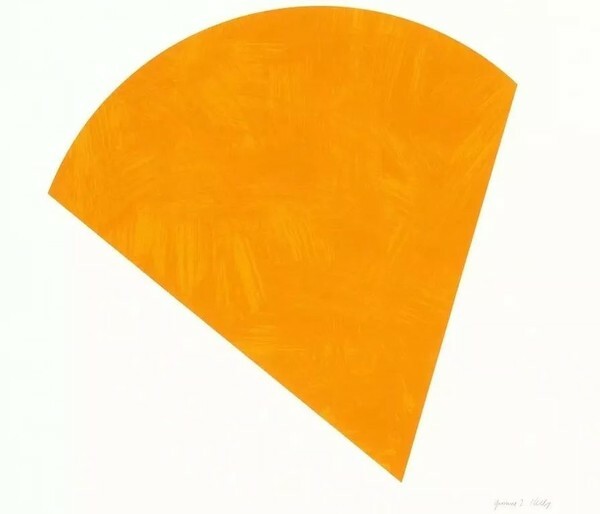 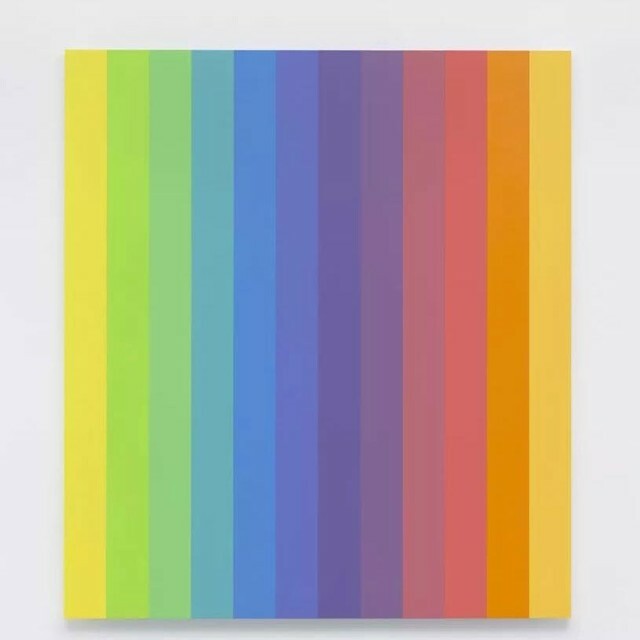 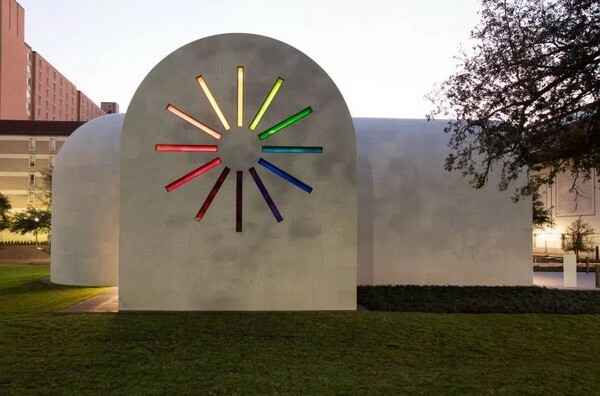 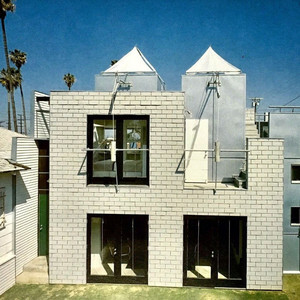 埃尔斯沃斯·凯利《奥斯汀》（内部），2015年 © Ellsworth Kelly Foundation. 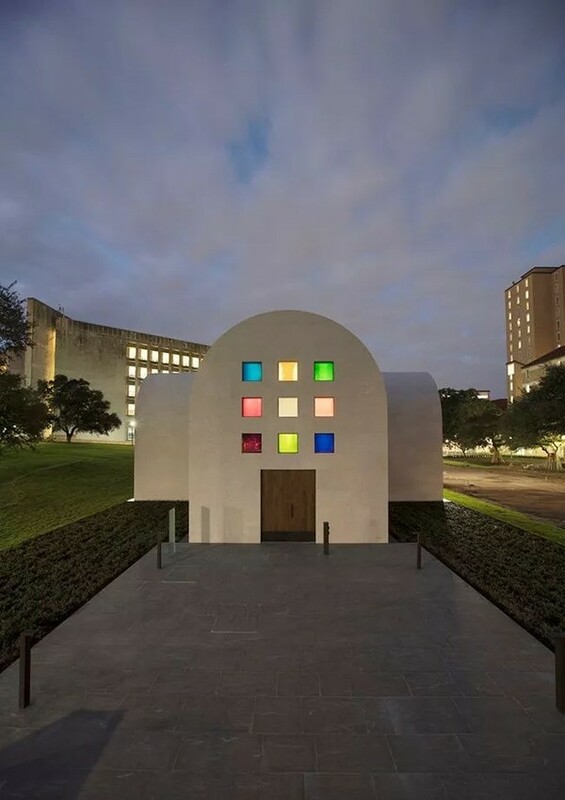 Courtesy of Blanton Museum of Art, The University of Texas at Austin. 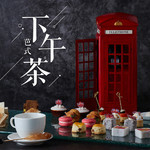 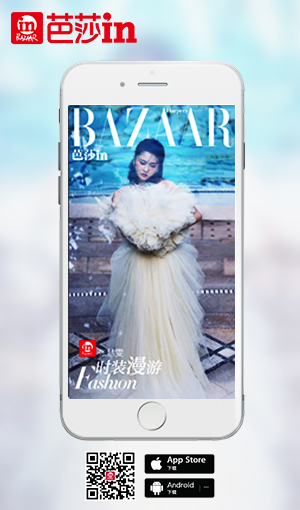 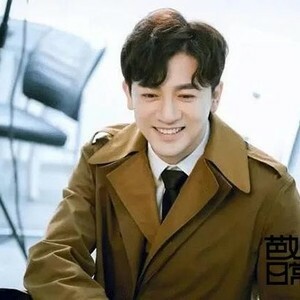 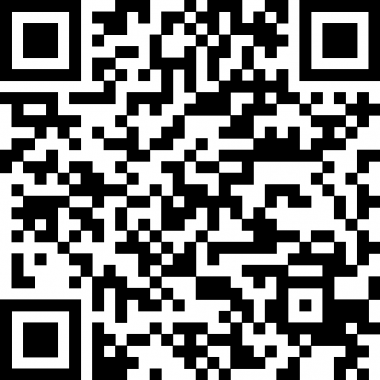 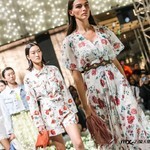 PICTURESmile Curve 2018早秋系列：Blossom and Grace.